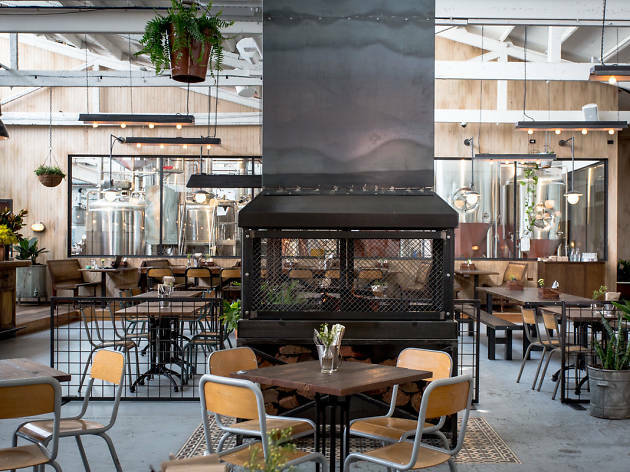 Stomping Ground Brewing Co has arrived in Collingwood – the first brewery in Collingwood in more than a century. 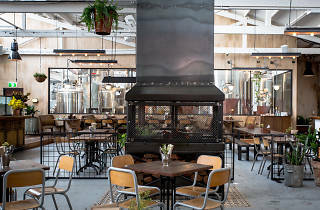 The venue houses a massive beer garden, restaurant, brewery and more than 20 taps at the in-house pub. Time Out wants to help you check out this new Gipps Street destination with four $100 vouchers up for grabs. To enter, simply enter your details below before 10am, October 18.